The submachine gun is falling quickly into obsolescence, but they still fill a few important roles and are incredibly fun to shoot. 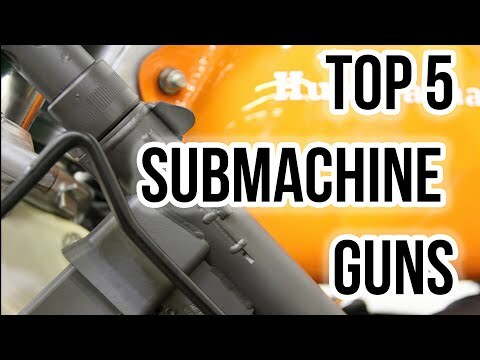 In this episode of TFBTV, we look at the top 5 best sub-guns factoring in historical significance and effectiveness. We also had to have some honorable mentions as it would be sinful to leave them out! The MP40 submachine gun was made to use with the 9x19mm Parabellum cartridge. This submachine gun was developed in Germany by the Nazis and the Axis powers used these guns extensively throughout World War 2. These guns were designed by Heinrich Vollmer in 1938, he got the inspiration for them from the MP38 (its predecessor). 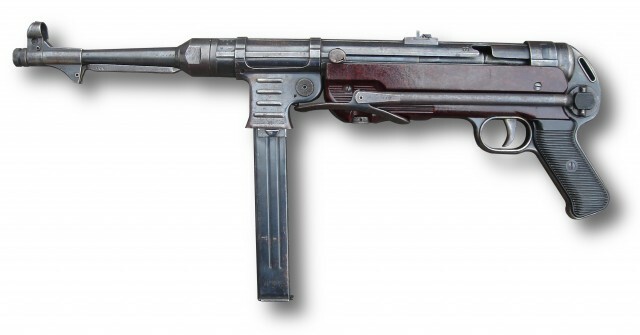 The MP40 was used throughout the German army, by paratroopers, platoon leaders, infantrymen and squad leaders on both the Western and Eastern fronts. Between 1940 and 1945 it is estimated that approximately 1.1 million of these MP40’s were manufactured – all made by Erma Weke. The Thompson submachine gun or M1921, was the very first model produced and this was done in 1921 by Colt. The weapon was super impressive for its time and could easily fire 800 rounds per minute using .45 caliber bullets. A total of 15.000 guns were produced. Sales did not go well even though the gun was an impressive weapon to use in these times. A better, more improved version was created to try and boost sales and create more demand – this was the M1928, and was considered one of the best guns made to date, yet sales were still very poor. The biggest issue that was found with the Tommy gun was the price asked for; it cost $200 for an M1928 (approx $2,300 in today’s market). The Walter MP Series has been produced by Walther in West Germany from 1963 to 1985. The Walther MP comes in two versions with only differ in the length of the barrel. The short barrel version has the designation MPK and the long version MPL. The Uzi submachine gun has been designed in Israel in the late 1940s by Major Uziel Gal who finished the prototype in 1950. Just 4 years later the IDF special forces accepted it into serivice and two years later it went into general issue. 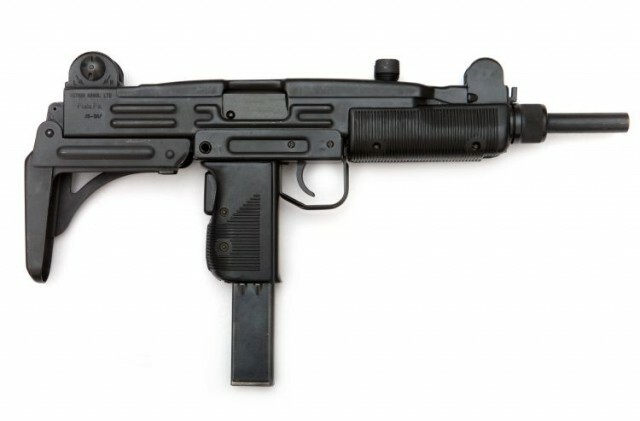 It has since been exported to over 90 countries and has been sold to more law enforcement, security and military markets than any other submachine gun ever made. “Submachine gun M1928 Thompson“. Licensed under CC BY-SA 3.0 via Commons. “MP 40 AYF 3” by Quickload at en.wikipedia. Licensed under CC BY-SA 3.0 via Commons. “MP5” by Dybdal / Mattes – http://commons.wikimedia.org/wiki/Image:MP5k.JPG. Licensed under CC BY-SA 3.0 via Commons.